The process of floor sanding is quite a tedious task for any individual, and even for those who like to complete tasks on their own. 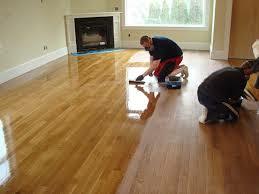 You would find various pointers on how you can sand a floor and receive the best output possible. But what about those who hardly get time for themselves? Well, they definitely need a service provider who not only offers best output but also provides them with cost-effective price range to match their budget as well! 1. Make a list – All our research begins with a list. Make sure that you find adequate number of options for your list and for you to choose from. 2. Internet is a must while doing your research – Remember, internet is always at your service. Open it while you browse through the catalogues which you receive from friends and colleagues and even from the companies that you’ve listed. Go through their websites and analyse what all services do they provide. 3. Look for experience – While browsing through their catalogue or website, make sure that you look for experience that they have acquired in the flooring industry. This is quite an important factor to shortlist some options that you would like to opt for. Plus, this also helps you to know whether they are a reliable service provider or not. 4. Reviews are a blessing – Another point that you need to look out for is company reviews. There are many websites that offer you company reviews. Customers who had opted for a specific company write down their opinions and their experience with the company in general. These reviews can give a good hint as to what you should expect from the company. 5. Compare their price range for the required services – The shortlisted option that you have managed to acquire should also be compared on the basis of rates they offer on their floor sanding services. Do not go for those who offer services at too cheap rates because it makes the quality suspicious. Hire those who offer their services at competitive rates in the market. 6. It is time to meet them face-to-face to get assurance – You need to have in person assurance that the company you hire for floor sanding will be able to customize services according to your needs. This is something that you need to do before hiring a particular service provider. 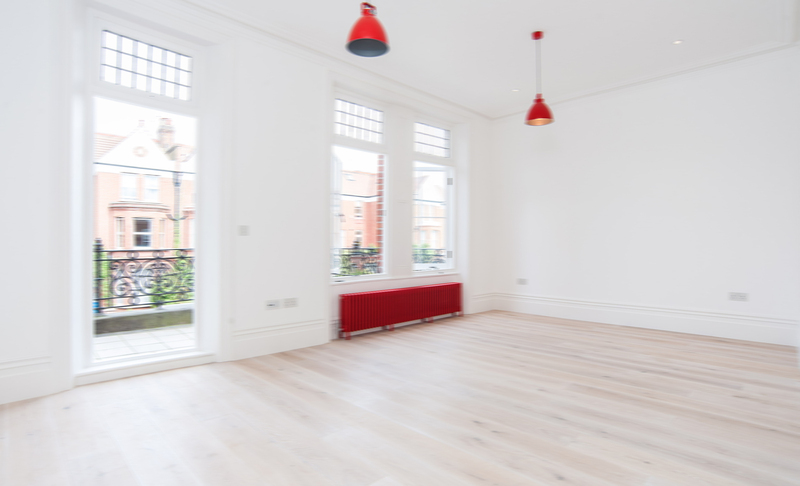 With the help of these pointers, you are likely to find a reliable service provider for floor sanding in North London!